Nowhere to store your goods on site? Need a fast, reliable and economic method of distributing them? A Davies Transport can store your goods until you need them delivering to your customers, or even bring them back to base. 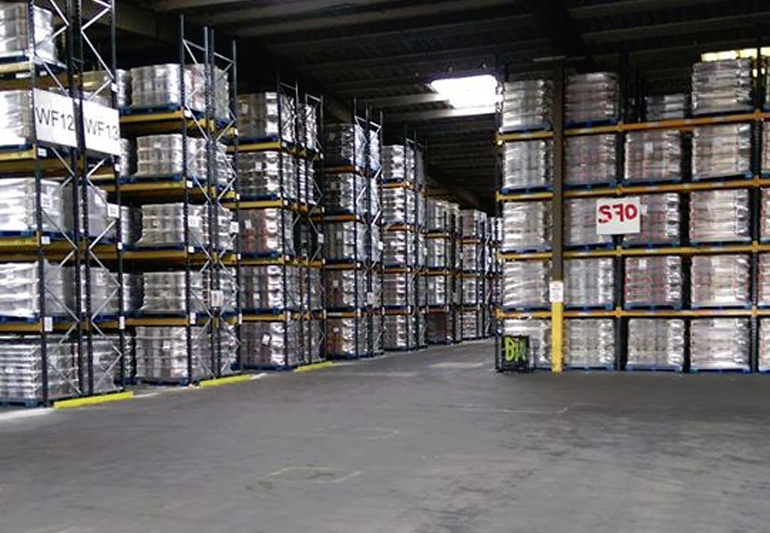 We will even take care of shrink wrapping your goods to pallets when needed, before sending them on their way. 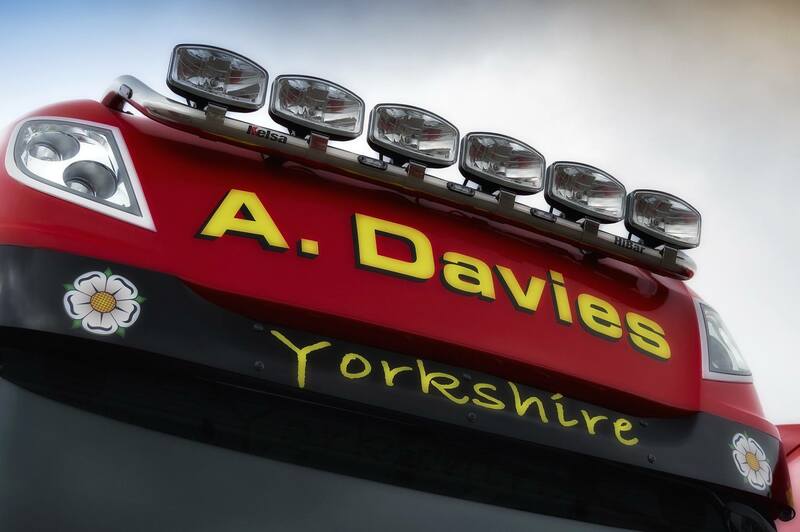 About A Davies Transport Ltd.
A Davies Transport Ltd are based in Barnsley, South Yorkshire and are located for convenient access to the major M1 and M62 transport links, enabling a fast and efficient nation-wide service. We offer a range of vehicles from 18-tonne rigids with tail-lifts up to 44-tonne articulated vehicles. 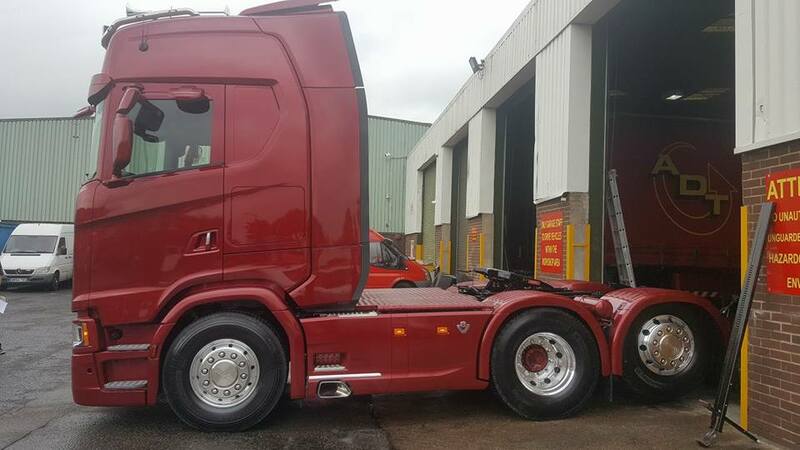 If a trailer is required, we can also offer any type to suit the job in hand. We are a family run business with strong family values and are proud of the relationship we have established with our many and varied customers. Our aim is to provide a first class service at the most competitive price. 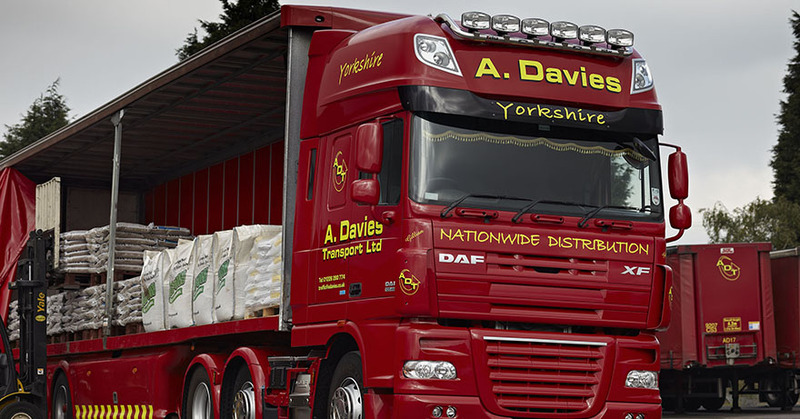 Whatever your requirements, A Davies Transport will be able to deliver a solution. .